We’re really excited about the Big Buzz event on Tuesday 7th August at 10am. Join us at Stockwood Park Golf Centre any time between 10am and 12noon. 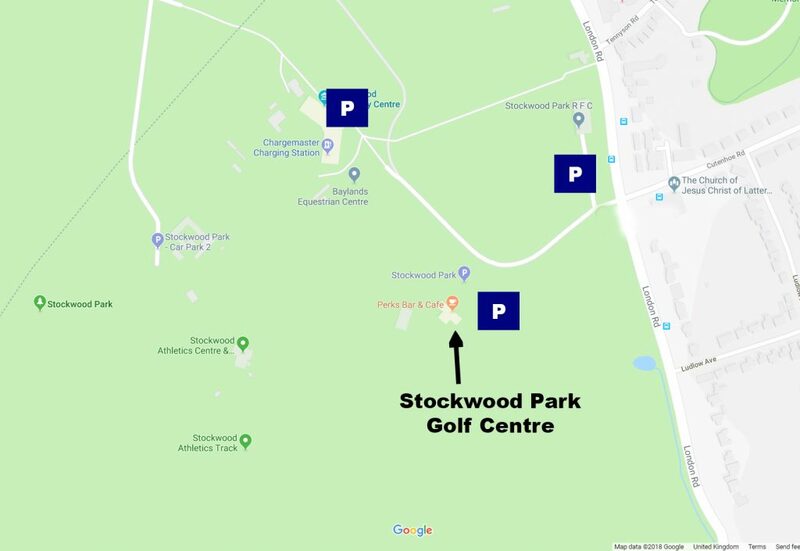 Parking is free around Stockwood Park, see the various places to park in the image below. The full address for the venue is Stockwood Park Golf Centre, Stockwood Park, London Rd, Luton LU1 4LX. 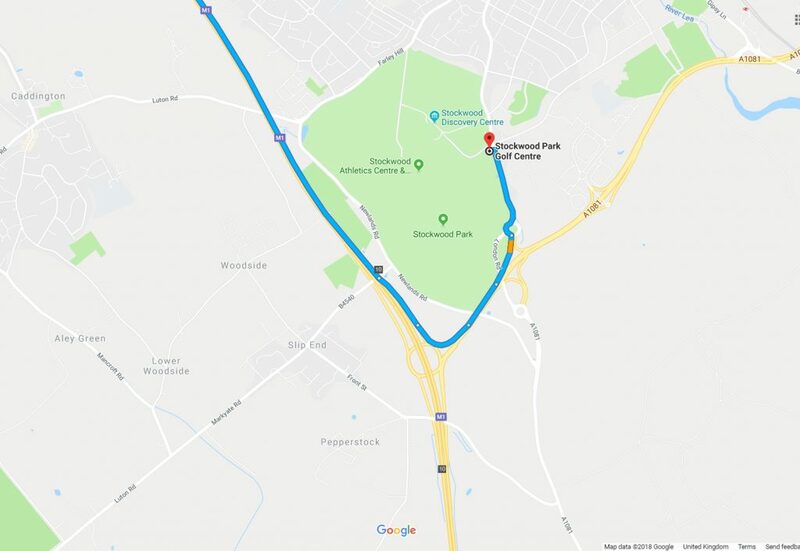 Access to the park is from London Road, just a short drive from the M1 Motorway at Juntion 10. Not booked your place yet? Don’t miss out – full details and booking available on the Business Buzz website.